Whether you are sending your business checks through the mail or are handing them to their recipients, a quality check envelope is an important part of the accounts payable process. Completed checks carry information about your company’s finances and therefore should never be transferred without a proper envelope to ensure privacy and security. Self Seal Double Window Envelopes from Cheap Computer Checks are the best way to safely contain and send the checks you have worked hard to prepare. Sealing envelopes used to be a messy and unpleasant chore. The self seal on our envelope flaps eliminates the need to use the moist sponge method orlick the flap. A self-adhesive flap is more secure for mailing and has a more professional appearance. Using the self seal closure will also save you time. Check envelopes preprinted with a return address are convenient unless you are responsible for sending checks from different parts of your organization. That creates many extra time-wasting steps when it comes time to finish your accounts payable work. With double window envelopes, the information on the check shows through the windows. Using the double window also will allow you to order more checks at a time without any issues if your title, department name, or floor number should change. Of course, the double window also saves you the time and effort of addressing the envelopes to every recipient. You will avoid the potential privacy issues of sending a check to the wrong recipient if a mistake in envelope stuffing occurs. Privacy is also assured by the window design. The windows precisely fit the address range on your checks to avoid revealing sensitive information such asamounts or signatures. The Self Seal Double Window Envelopes are compatible with QuickBooks and Microsoft Money accounting software. 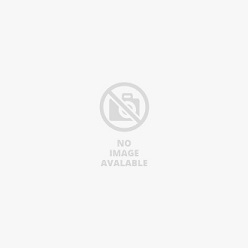 The design is standard and widely used, so it also works with many other financial software packages. Signatures, amounts, and even the memo line on a check should be kept confidential. Unfortunately, the security lining in some inferior envelopes is nothing more than a design that does not properly protect the confidential information on your checks. The lining in our envelopes is darker and designed to keep sensitive account information secure as long as the check stays in the envelope. 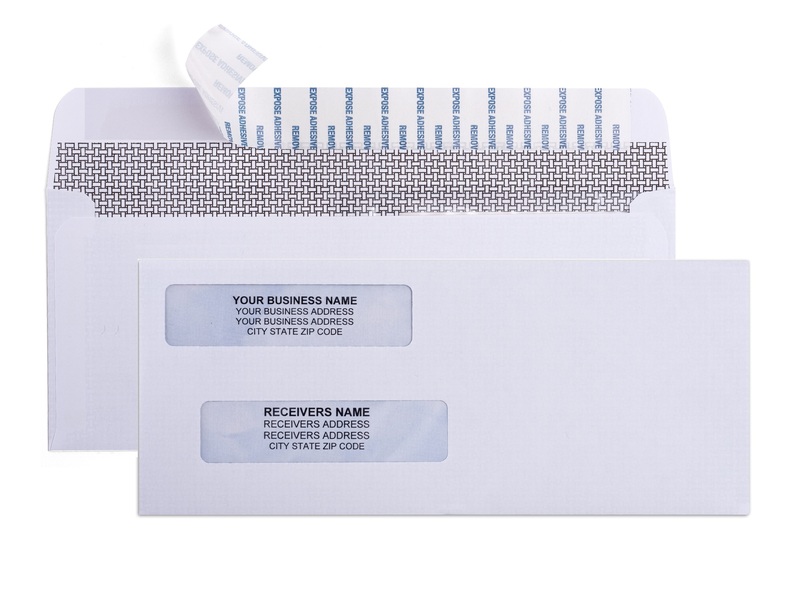 The Self Seal Double Window Envelope is made of quality paper that resists tears and stays sealed until the recipient opens it. The seams are well glued and made to last, so you won’t need to worry that your extra box of envelopes will open at the corners even if they were in storage for a period of time. We know that you found us at Cheap Computer Checks because you have finances on your mind. You are looking for a way to handle your accounts payable duties that streamlines the process with quality products that cost less. You do not want to spend a lot of time thinking about check envelopes. That’s why we are proud to offer the highest quality products such as the Self Seal Double Window Envelope at good prices. Remember that once you have set up an account with Cheap Computer Checks, reordering is even quicker. We’ll keep track of your items so you can get replacements when you need them with just a few clicks. Our Self Seal Double Window Envelopes areguaranteed to be made of quality materials and will provide you all of the benefits outlined above. If you have any questions while ordering your envelopes, please contact one of our friendly and knowledgeable staff members to get help. We want you to save time and money when you order envelopes and any of our other products.